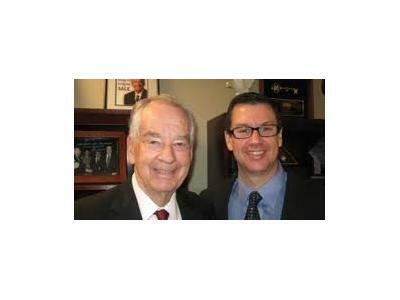 Tom Ziglar is the son of the great and revered Zig Ziglar. Tom is now the CEO of Ziglar Inc., an organization that many go to to learn about motivational speaking and how to enhance their professional and social lives. 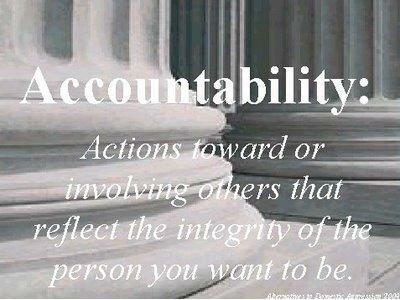 The words of Mr. Zig Ziglar and his son are timeless and have helped many people and organizations realize their true potential. Prior to being named CEO, Tom began his career in retail and direct sales. 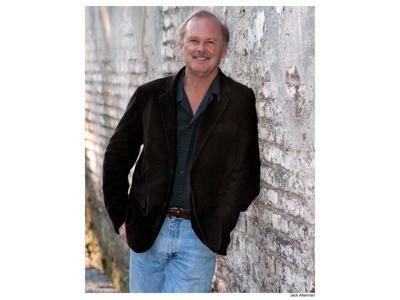 He joined the Zig Ziglar Corporation in 1987, learning every aspect of the business as he climbed from working in the ware house, to sales, to seminar promotion, to sales management and then on to leadership. With the Ziglar name, Tom has had a lot to live up to. But rather than try to fill his father’s shoes, Tom has created some of his own! He is boldly taking Ziglar, Inc., into the world of social communities, Twitter, blogs, and live video webcasts to present the tried and true message of hope, integrity and positive thinking to a whole new audience. He keeps Ziglar, Inc. ahead of the times with his innovative leadership. 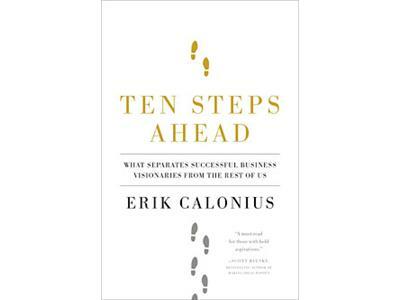 Erik Calonius is the author of "Ten Steps Ahead," a book that chronicles the lives and journeys of some of the most well known visionary entrepreneurs in history.